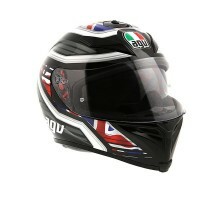 Price Range £214 - £290Price RangeSimply drag the slider bar to set your price range. 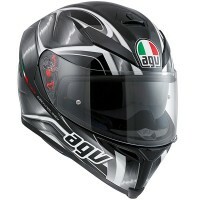 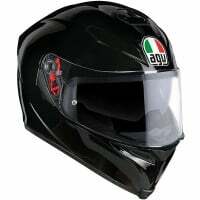 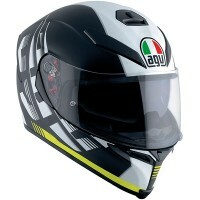 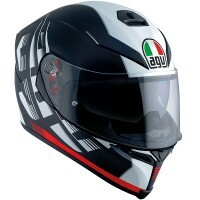 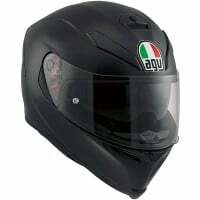 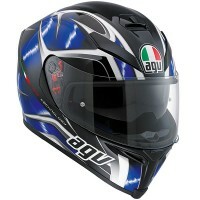 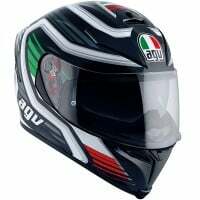 AGV's latest version of this premium sport helmet now features a new construction for the inner liner, designed with high-performance fabrics and with no stitching in sensitive areas, making for an extremely comfortable fit. 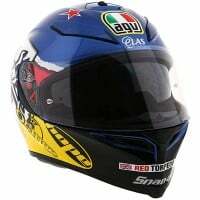 The lightweight shell is made from a mixed carbon and fibreglass construction, while stability and aerodynamic performance are maximised thanks to an integrated rear-spoiler.